With the growth of environmental awareness and sensitivity gaining more ground, more states than ever are offering "green driver incentives". This combined with consumer concerns about rising gas and oil prices along with the increased development and sale of EV vehicles leaves many consumers looking to reduce fuel costs as well as lessen their impact on the environment. 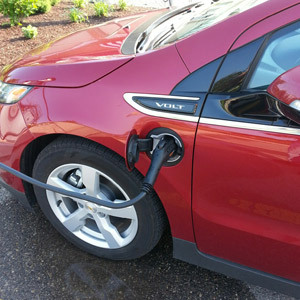 EV charging stations can provide a safe and reliable means to quickly power up electric vehicles. Can your home handle the additional demand? 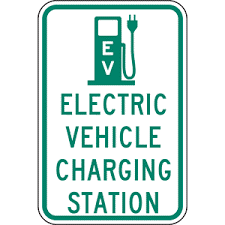 What do you need to get started for a Level 2 EV Station? What incentives are there for Electric Vehicles? Does your home or business need a second meter at your home for the electric car? 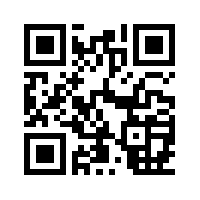 There are so many questions about this emerging technology it can often be very overwhelming for the average consumer. Can my home handle the additional demand? ✔ Simply plug your EV into a normal household electrical outlet (with your EV adapter that comes with your EV). This option does take the longest to charge your EV, however most commuters will not need a full charge every day unless taking lengthy trips. ✔ For a faster charge batteries are charged using a a 240V power supply. A full charge at Level 2 typically takes about 4 hours. 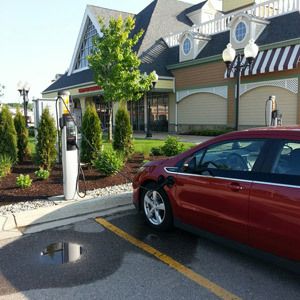 Level 2 EV chargers require installation by a qualified installer. 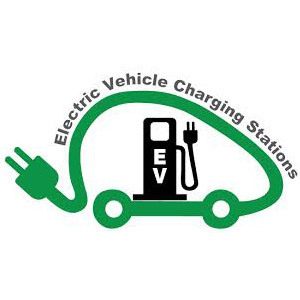 Several factors may influence the charging time of EV's. These include electrical output capacity, battery capacity, and the external environment temperature may affect the charging time of EVs. 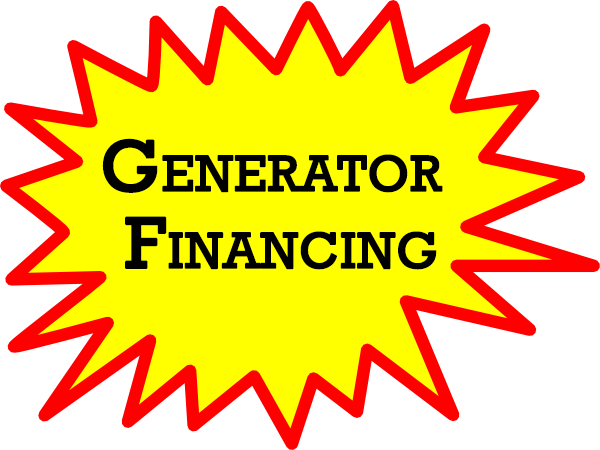 Contact a qualified electrician to receive your custom estimate of all costs involved. Have your home's electric panel evaluated for capacity. Perform any necessary service upgrades if needed. A qualified electrician will inspect your home, get any applicable permits, and perform any needed electrical upgrades. An electrical vehicle can overload your existing circuit even if you're charging at 120V, especially, if it's shared with other electrical devices, such as lights and appliances. Lastly, your equipment will be installed. Installation costs vary per installation. Step 4: Charge & Go! Level 1 - With the average cost of electricity in the US approx. 12 cents per kWh. The typical commuter driving an EV 15,000 miles per year can expect to pay about $540.00 per year if using your homes 120V outlet for overnight charging. 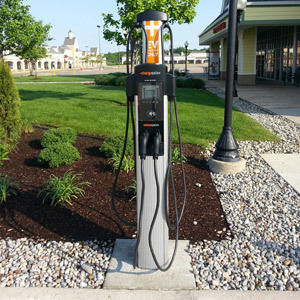 Level 2 - Level 2 charging equipment requires that you buy and install Level 2 equipment, which together cost around $1,500 for a typical installation. Installation must be done by a qualified electrician - installing a 240V circuit from an existing breaker panel and making the connection to the station - accounts for most of the remaining cost, including materials, labor and mobilization. 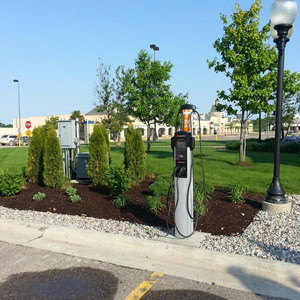 Indiana Michigan Power provides rebates of up to $2,500 to residential customers who purchase or lease a new plug-in electric vehicle and install a Level 2 EVSE with a separate meter. Customers must also sign up for the Indiana Michigan Power PEV time-of-use rate. The rebate is available to the first 250 qualified customers who submit a completed application. Consumers Energy provides qualified customers with a reimbursement of up to $2,500 to cover the purchase, installation, and wiring for qualified Level 2 electric vehicle supply equipment. 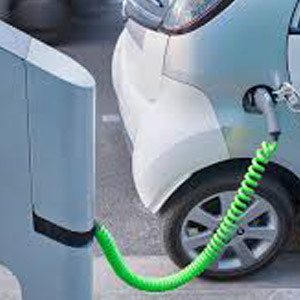 Additionally, DTE Energy will provide up to $2,500 for the purchase and installation of separately metered EVSE to the first 2,500 qualified customers who purchase PEVs and enroll in the DTE PEV rate. 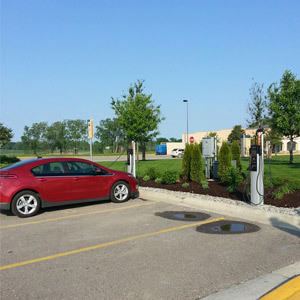 Plug-In Electric Vehicle Charging Rate Reduction: Indiana Michigan Power and Consumers Energy offer a special time-of-use rate option to residential customers who own a qualified PEV.